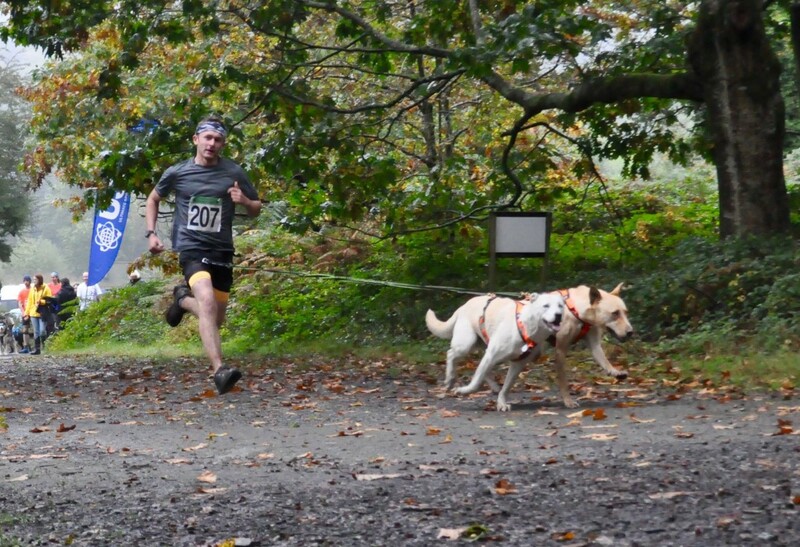 LOTS of athletes often take their dogs out on a training run, but now they can actually race with them. Cani-cross – running or mountain biking with a dog – is growing in popularity around the country. And the first South West Series is taking place this winter, with Plympton’s Newnham Park hosting all three rounds. The opening round was held last weekend, with the second event in the series scheduled for the weekend of November 11/12 and third round on January 13/14. Each series sees competitors complete one 5k off-road lap on both the Saturday and Sunday mornings with the times added to together to decide category winners. Races are run in a time-trial format. Competitors came from all over the South West and Wales to compete in the first leg of the series. Cornwall competitors enjoyed a highly successful event, but there were also local athletes among the medals. 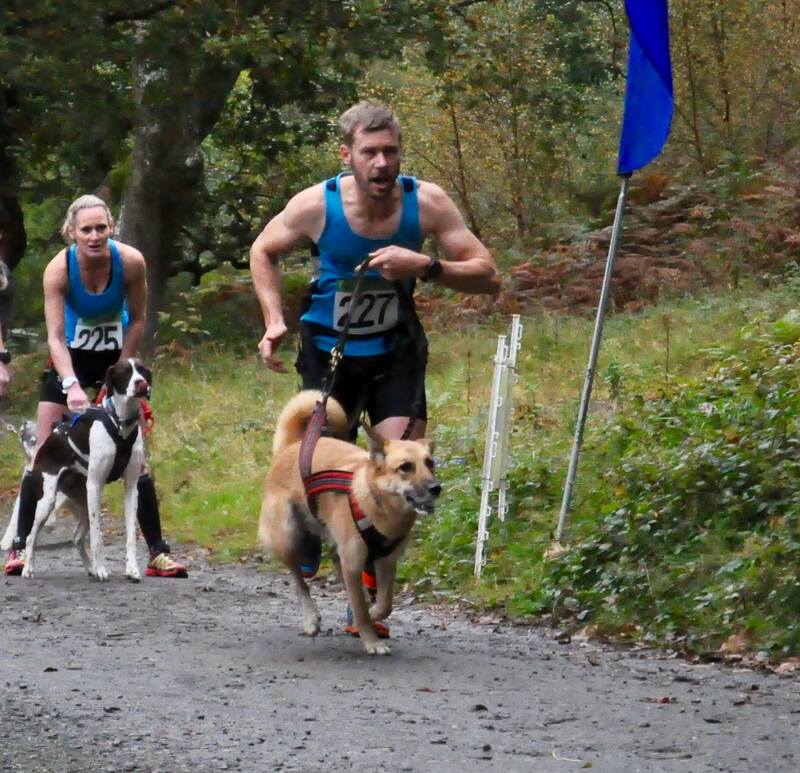 Devon CaniCross’ Chelsea Lee and her dog Kai took third in the senior female category, while Plymouth Musketeers’ Justin Frost and Sky were third in the men’s veteran category.